As we reported in 2015, design journalist Roman Mars spearheaded a prominent effort to revise San Francisco’s flag, starting with a discussion of its problems in his immensely popular TED Talk, Why city flags may be the worst-designed thing you’ve never noticed. He enlisted the sponsorship of design company Autodesk, attracted some media attention, including an article in WIRED, and launched sanfranciscoflag.com. Two years later, it’s gone nowhere. The last tweet from the project (@SFFlag) was in November of last year. 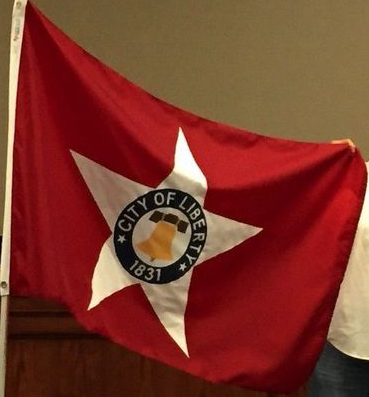 Media coverage has also lapsed — with the exception of a Flag Day article posted last week by the real estate website Curbed: San Francisco’s flag: Should it be redesigned? 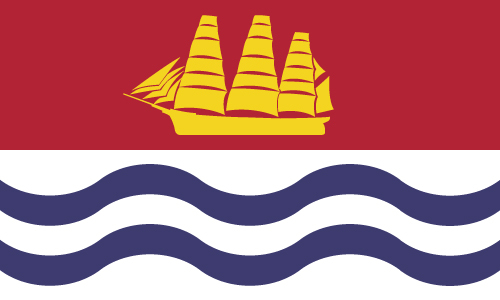 We’re up to a total of 80 efforts to create or redesign US and Canadian flags of cities, towns, or other municipalities, as tracked on our Municipal Flag Improvement page. 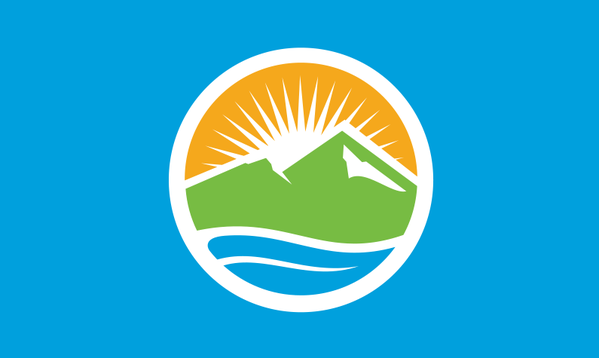 Many of these have been inspired by the TED Talk Why city flags may be the worst-designed thing you’ve never noticed by Roman Mars of the design podcast 99% Invisible (and Ted Kaye of NAVA and the PFA). That exploration of Good Flag, Bad Flag principles has been viewed over 2.8 million times since its release in May 2015. 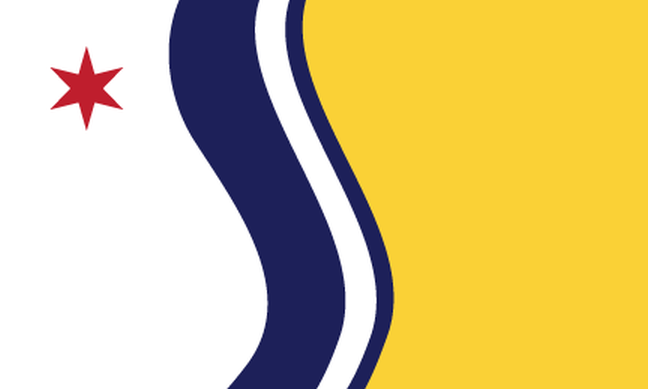 As we blogged about last year, many efforts are underway to improve (or to create in the first place) municipal flags. 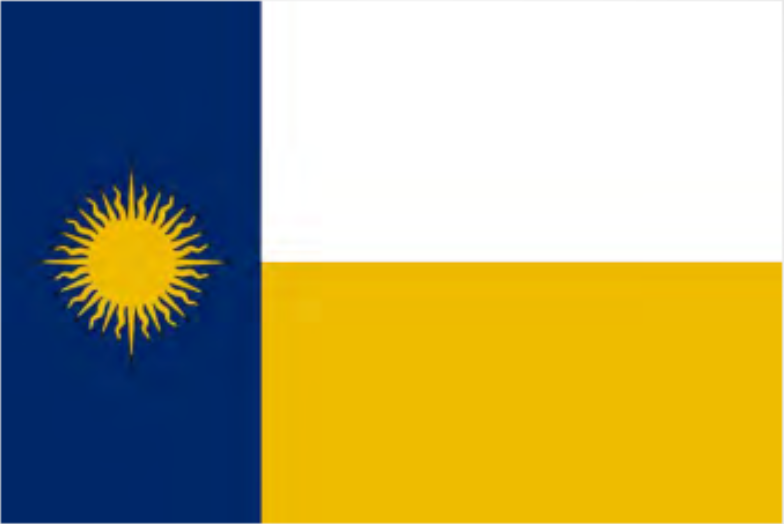 The list just keeps growing, so we have moved it into its own page, Municipal Flag Improvement. For more on the history of many US and Canadian city flags, check out the books American City Flags and Canadian City Flags, now freely available online.